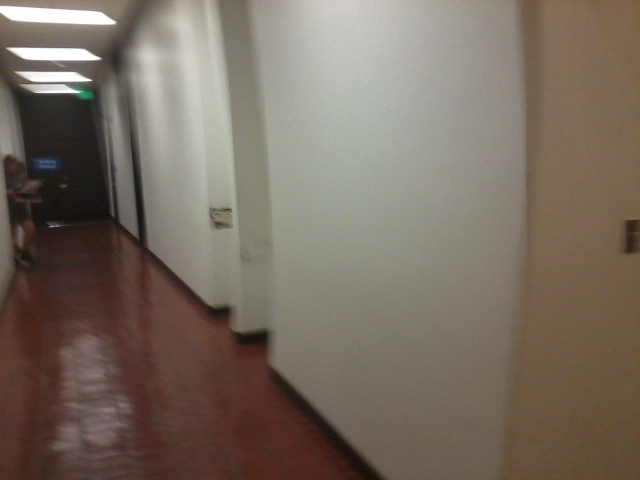 Property Management – Enumclaw Painting Co.
Painting solutions for property management. 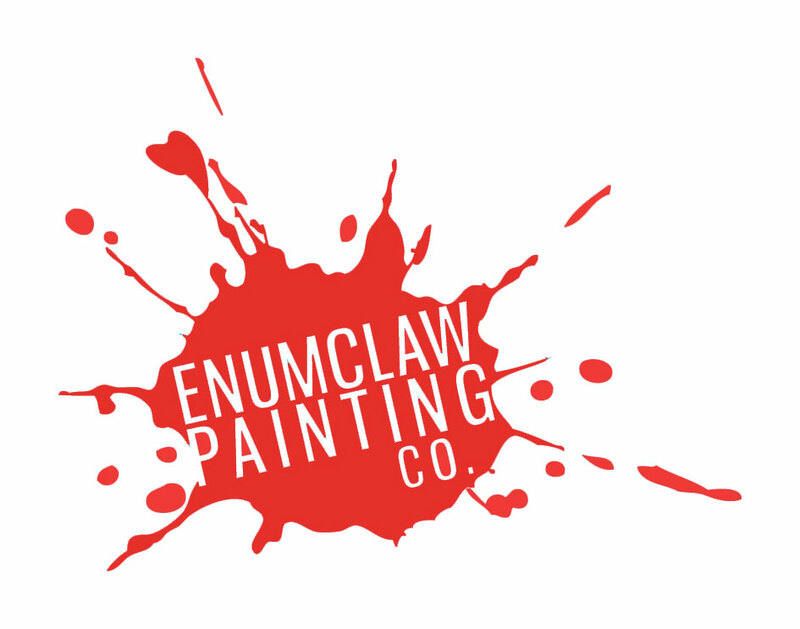 At Enumclaw Painting, we focus on customer service, providing top of the line services and easy of communication. We know you are busy, this is why we make it easy to get what you need done. You can call, which goes to my cell phone, you can email which also goes directly to me and we also offer the ability to “submit a work order” from our main page on this web site. We have quick turn around time on jobs, we are clean and professional, dressed in painter whites and quite. We work in occupied offices often and make a strong attempted to make as little as a distraction as possible. 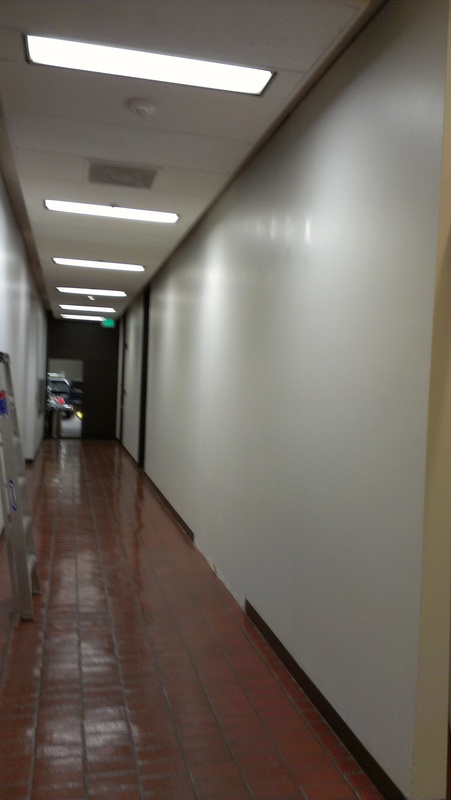 We do drywall repairs, texture matching, color matching and all aspects of painting. Some of our property management clients: Kidder Mathews, Regus, Unico Properties.